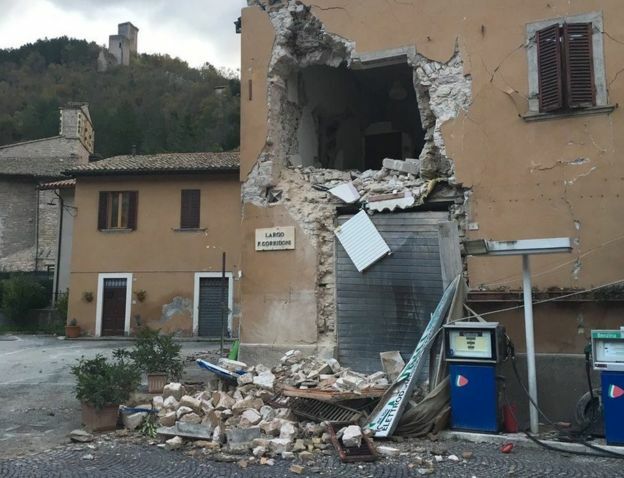 Wednesday’s earthquakes were felt across central Italy, including in the capital, Rome, where buildings shook and doors and windows rattled. 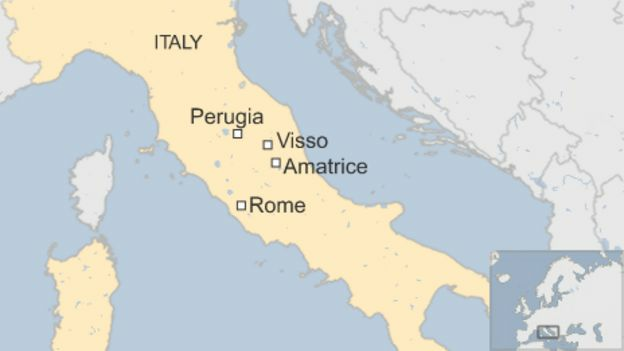 “Tens” of people were hurt, but only four people suffered serious injuries, Italy’s civil protection chief Fabrizio Curcio said. 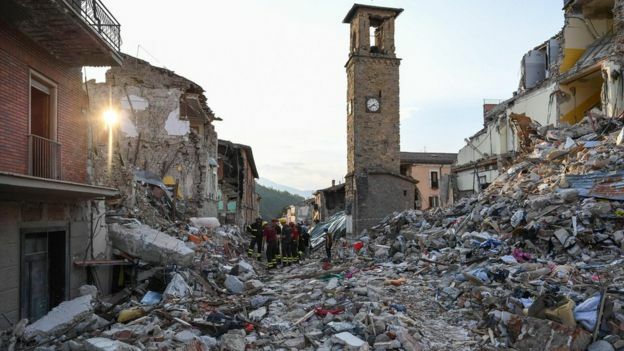 “Aftershocks can last for a long time, sometimes for months,” AFP news agency quoted Mario Tozzi of Italy’s National Institute of Geophysics as saying.